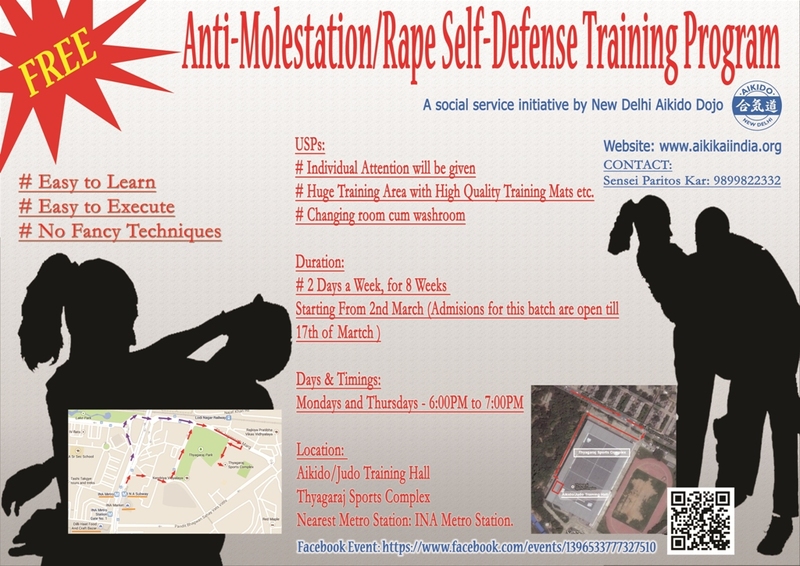 as a part of New Delhi Aikido Dojo’s Social Service initiative. 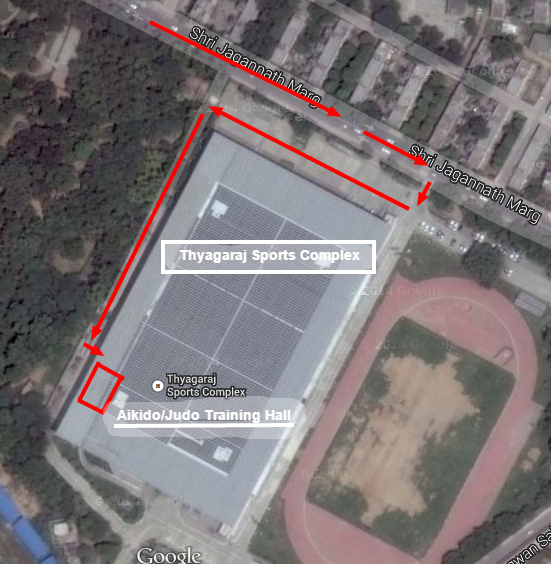 # Huge Training Area with High Quality Training Mats etc. 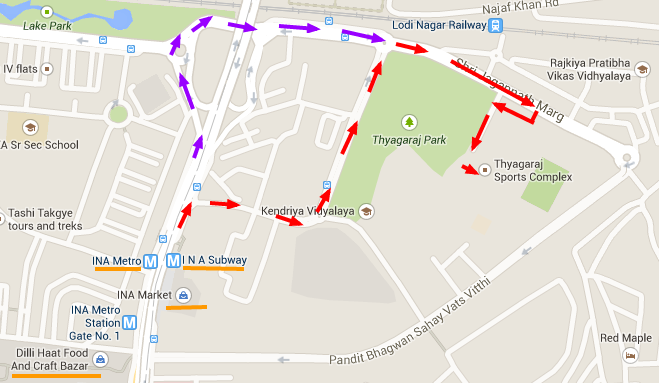 Nearest Metro Station: INA Metro Station. Once you enter the Main Gate please ask the Guards for the the Aikido/Judo Training Hall. NOTE: Please Select “Going” option on this FB Event page to confirm participation. If you are not sure please select “May Be” option.